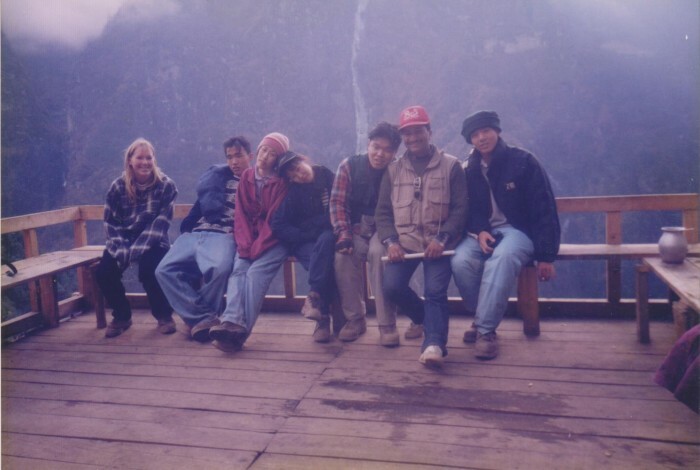 Mountain Tiger Nepal was a dream and a vision of a young enthusiast and a complete entrepreneur Mr. Binod Raj Paudyal. Established ambitiously in the year 2005, with a great foresightedness and leading from the front. Since then has been gradually growing as a leading adventure holiday operator. 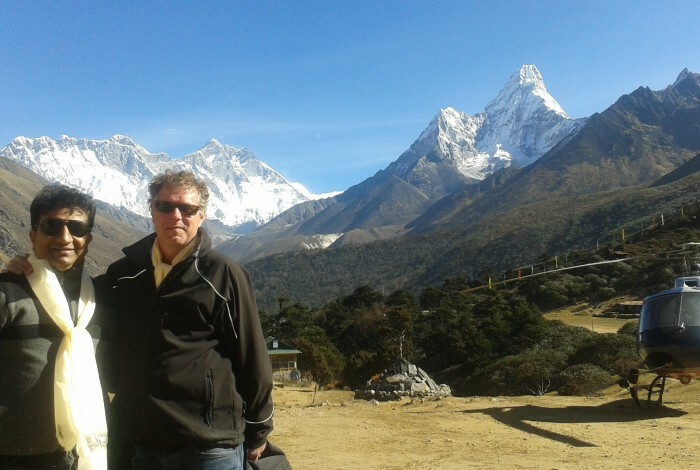 A competent company specializing in arranging adventure travel holidays in the Himalayan region. We provide international quality service, diligently, efficiently, enterprisingly and honestly, from our office in Kathmandu. We have extended our service operations as far as Bhutan, Tibet and India. 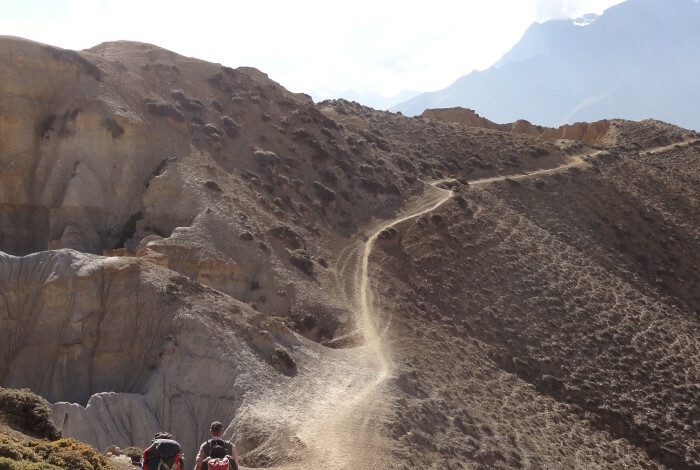 Mountain Tiger Nepal offers a wide range of diverse journeys from cultural tours, easy and moderate trekking to strenuous expeditions too. Being focused on this beautiful diversified country, we are able to organize our trekking trips to deliver the best possible services. 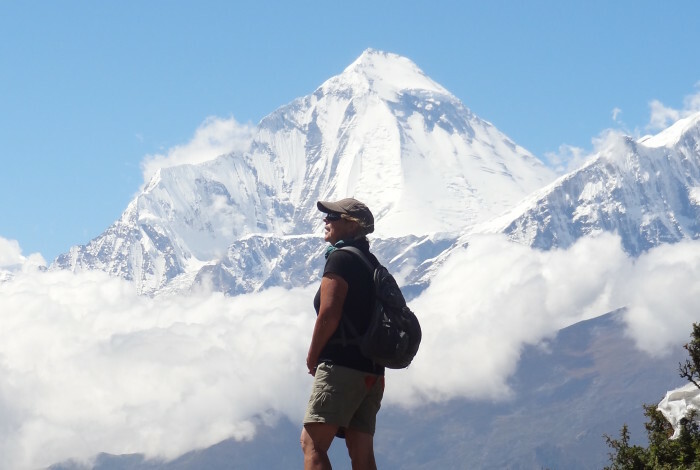 Our company has been duly registered with Nepal Government as a recognized leading trekking company and also a member of Nepal Tourism Board (NTB), Trekking Agent Association of Nepal (TAAN) and Nepal Mountaineering Association. 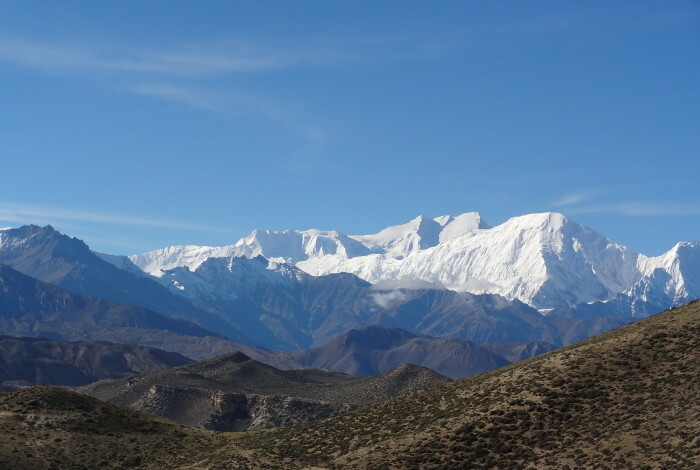 Mountain Tiger Nepal is a tour and trekking company established by a group of recognized veterans in the field of trekking and tourism industry. 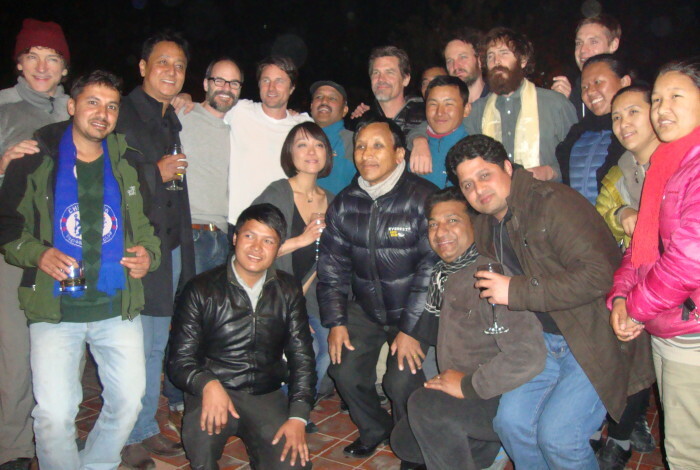 All helpful members and staff of Mountain Tiger Nepal have years of fruitful experience in tour, trekking and mountaineering industry. 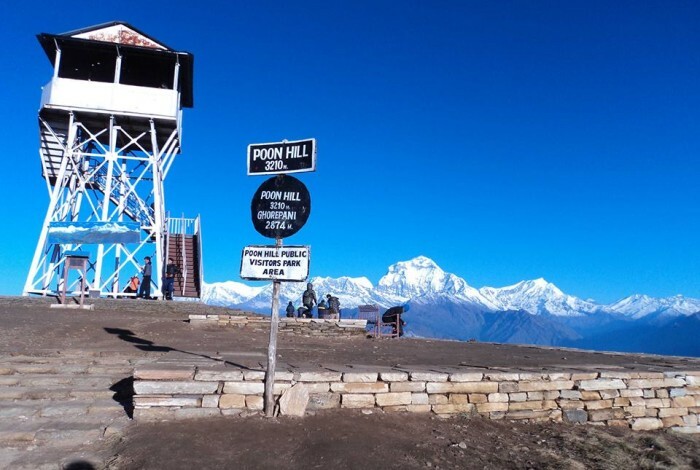 We have an adequate and sophisticated modern infrastructure combined with a competent and enterprising team to support any kind of leisure or other adventure activities in Nepal with absolute accuracy. We are overwhelmed and feel proud of our asset: viz,. 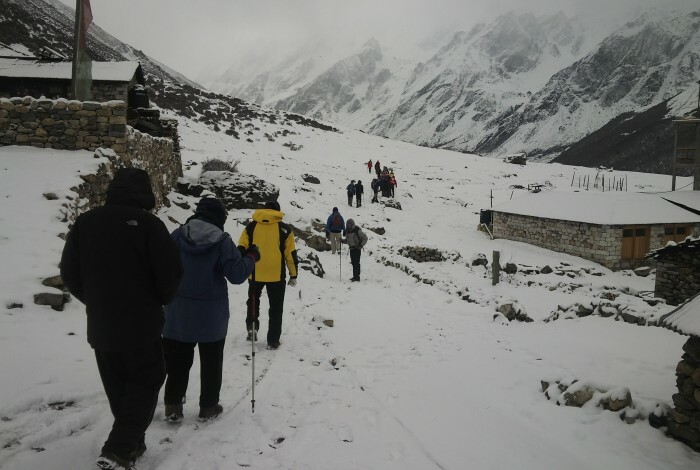 happy porters, talented support crew, expert trek leaders, tour leaders and managers, with their dedication and incomparable expertise we are able to deliver successful trekking and mountaineering expeditions in destinations of Bhutan, Tibet and India with relative ease and comfort.